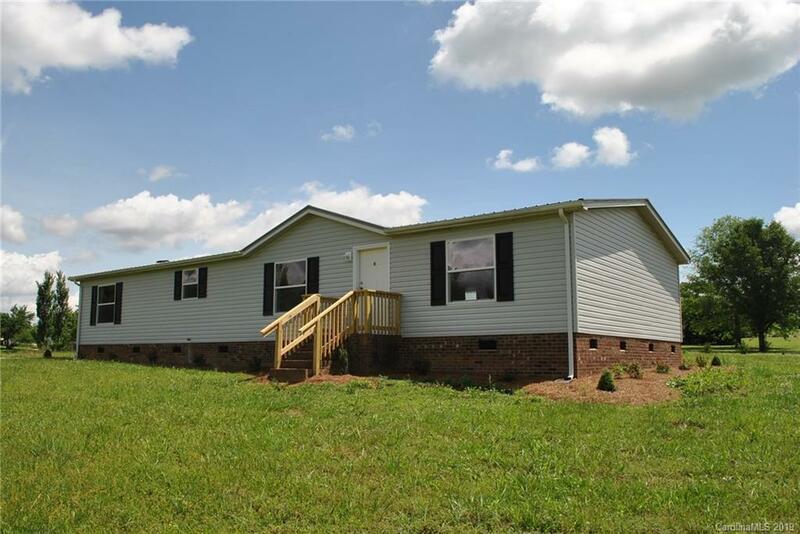 Large lot in North Stanly! Home has been updated with new vinyl siding, shutters, back deck and painted inside with light gray walls and white trim. Extra room in the kitchen with lots of cabinet space. Updates will be completed around 3-1-19.